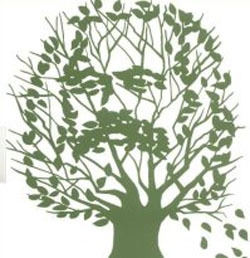 The authors’ command of ecology is not limited to Marx’s concept of metabolic rift. 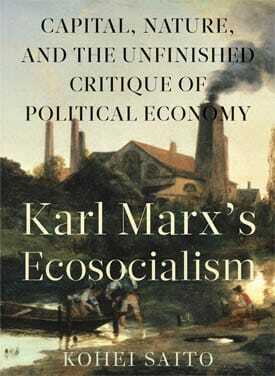 They lay out the facts of the eco-crisis and potential cures, minus cant and jargon. 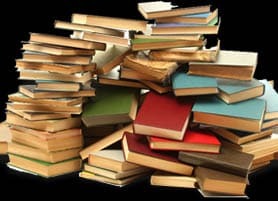 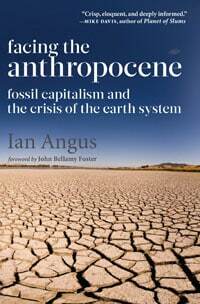 Martin Empson says Ian Angus’s new book makes the case for a renewed synthesis between science and the humanities, using the insights offered by both to develop a strategy for action. 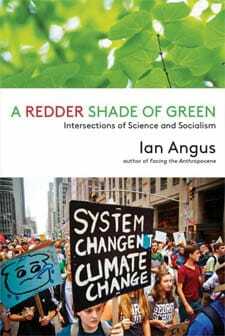 In the Introduction to his new book, Ian Angus says ecosocialism must be based on a careful and deliberate synthesis of Marxist social science and Earth System science — a twenty-first century rebirth of scientific socialism.